See the MicroMillions schedule for the biggest micro-stakes PokerStars tournaments which run until Sunday 30th July, 2017. 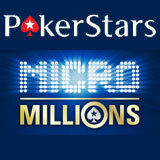 Don't miss out on the million guaranteed MicroMillions Main Event which has a low buy-in of only $22. 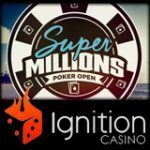 The series featured 129 online poker tournaments and ends this weekend with the Main Event of the MicroMillions 13 series. 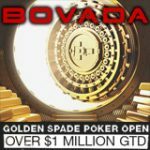 Signup as a new player and get up to $600 as a welcome bonus on your first deposit. 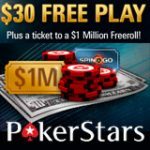 You can also win you share of $10 million dollars in the new Stars Rewards Program. 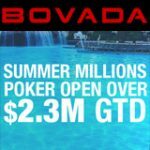 Micro-stakes poker players can enjoy playing for the biggest prize pools for the lowest buy-ins in the PokerStars MicroMillions 13. 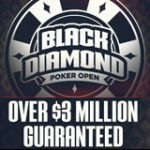 Play for millions of dollars including the million guaranteed PokerStars MicroMillions Main Event tournament with a buy-in of $22. 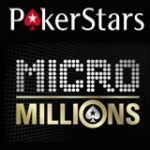 The MicroMillions series runs from July 16-31 with a selection of 129 micro-stakes online poker tournaments online at PokerStars. 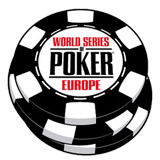 Download PokerStars - signup and get up to $600 welcome bonus with your first deposit.